An engaged and tired dog is a happy dog! At the Utah Dog Park, our fantastic staff ensures that your pets are active all day so when you come to pick them up after a long work day they are settled. Doggie day care prevents boredom in dogs which means they are less likely to dig, chew or bark at home! 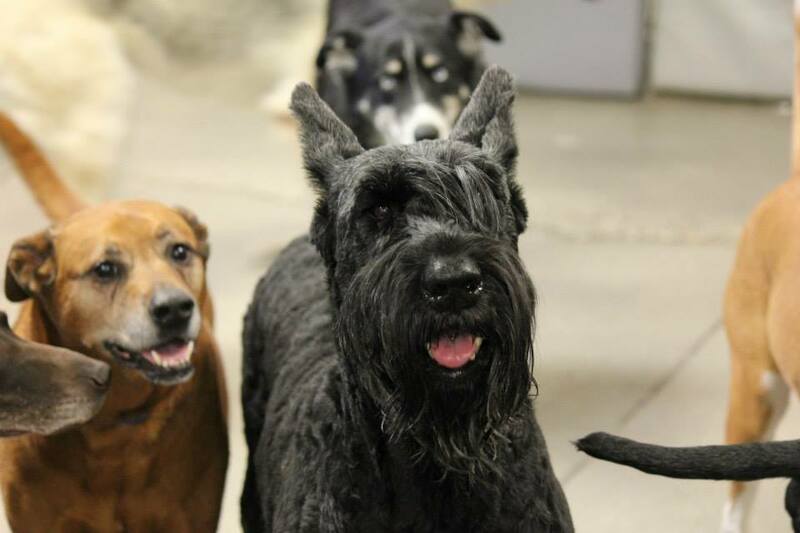 Doggy daycare is also a wonderful way to safely socialize young dogs or rescue dogs who need extra attention while they learn to get along with other dogs and people.